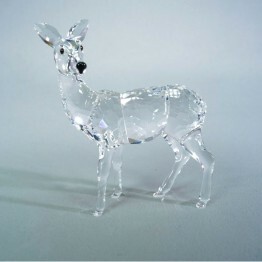 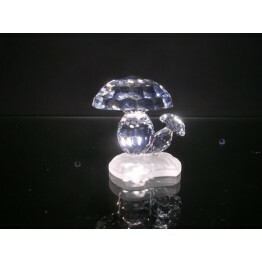 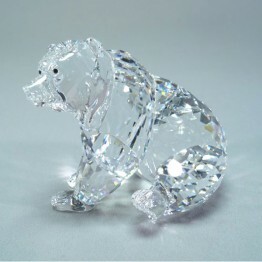 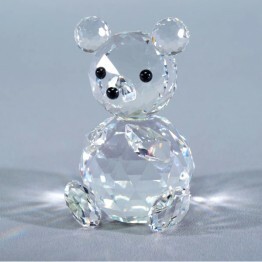 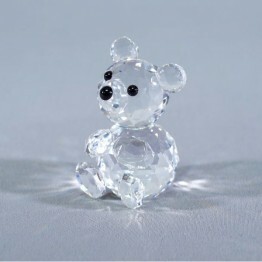 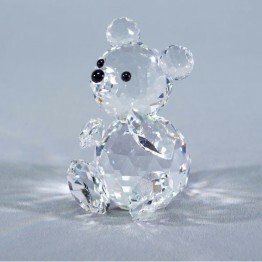 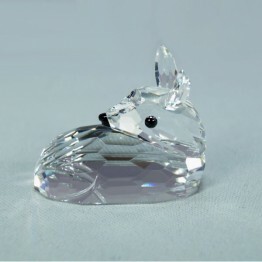 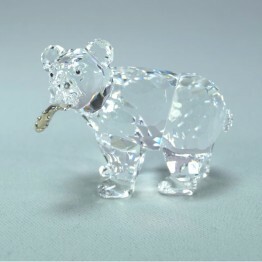 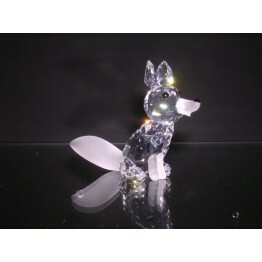 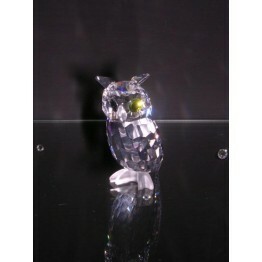 Woodland Friends is one of the older Swarovski collections. 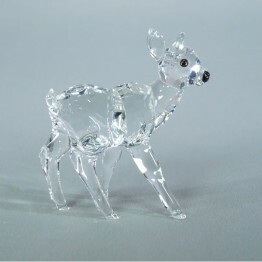 You will find there Bears, Deer, Owls and Foxes. 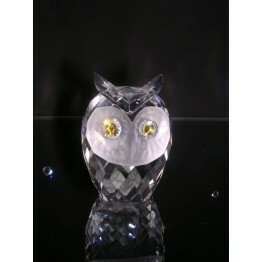 The first piece in this series was the little owl whichwas the little owl which was released in 1979. 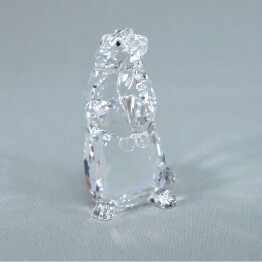 The final piece was a Marmot which went out of the collection in 2004.